The digitalisation of building and zoning codes is a milestone on the road towards digital legislation. Until now, proving the technical feasibility of projects through simulation was not an option. Using this method, a simple rendering of buildings can be offered via the internet: upload the structure, download the result. Scenarios for development projects and buildings can thus be mapped more easily and shared more transparently. The team bets that it will be possible to map the building and zoning code into a machine-readable source code in an open standard by June 2018. The team also bets that it will be able to offer a web-based service for automated volume determination and collision checks for architects by August 2018. Three municipalities will publish and apply a machine-readable source code in addition to the normal legal code by April 2019. The building and zoning code, which is decided at municipal level, requires costly and time-consuming interpretations. A uniform digital reproduction of different construction and zone directives will avoid errors in interpretation and increase transparency in construction decisions. The construction and zone code is a set of rules that will be turned into a legible code for machines and made available online. The digital tool will be available to municipalities, which will be able to adapt individual parameters via a simple interface and view the various scenarios of development projects. 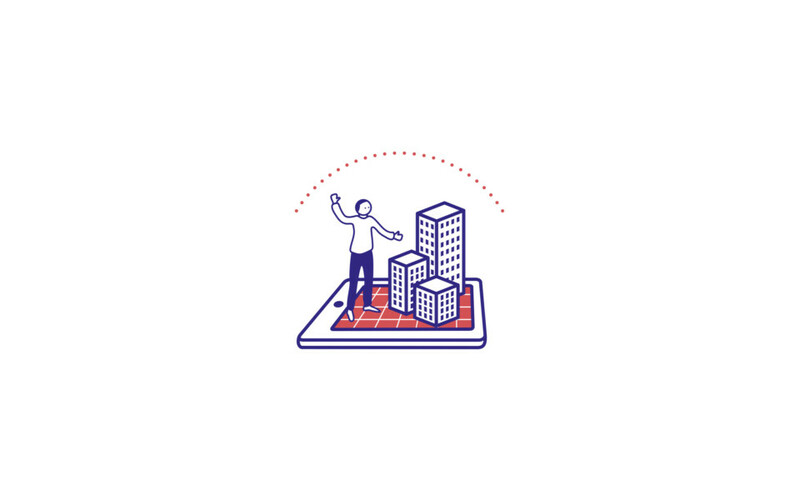 A digital building and zone code will increase efficiency, which means time and cost savings for authorities and planners. Thanks to the simulation, building and zone code revisions can also be better designed by the authorities, enabling more long-term and sustainable development planning. No news on this bet yet – but there are insights on other bets.